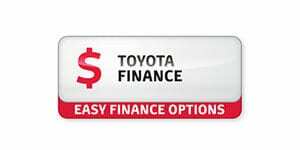 With so many new and used cars out there, it's not easy to find the right one for your needs. 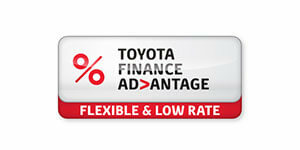 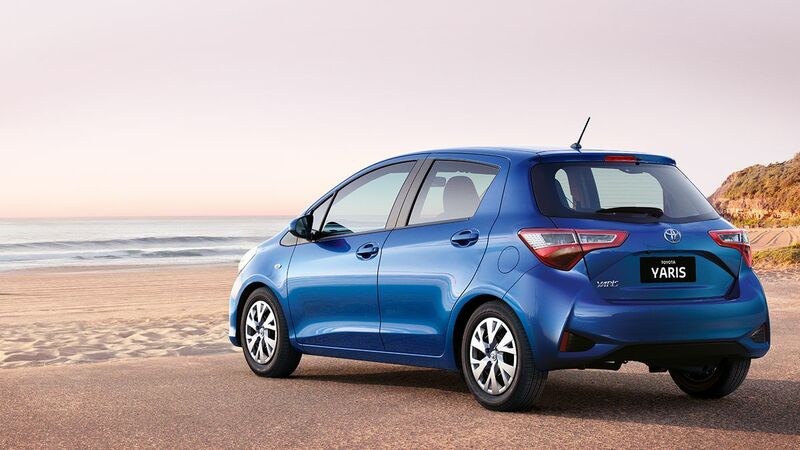 Fortunately, car finance is a lot easier with Toyota Finance. 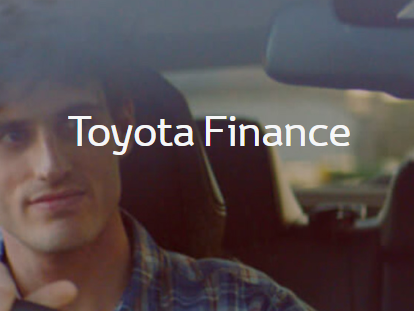 Our Consumer Fixed Rate Car Loan gives you the security of a fixed interest rate for the term of your car loan plus the freedom to choose the term length, ranging from 1-7 years, helping you get into the car you want, today.